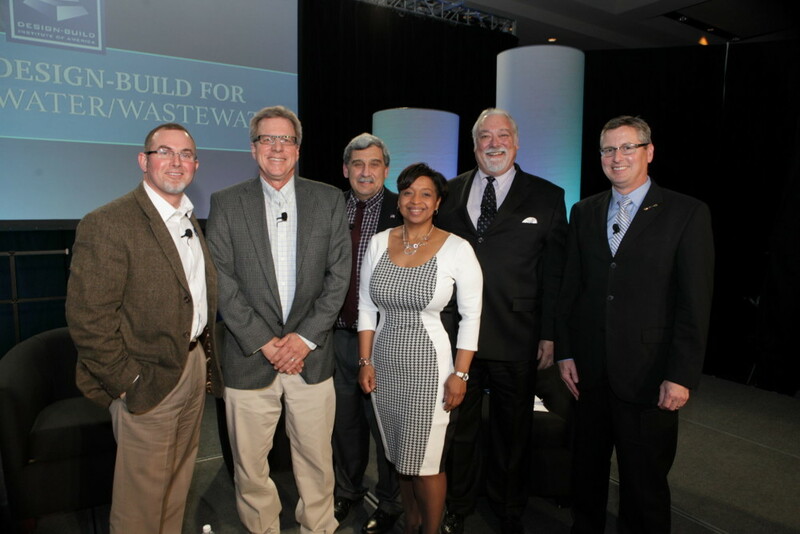 Design-Build Institute of America (DBIA) and Water Design-Build Council (WDBC) announced a new alliance to further design-build for the water and wastewater industries. Through collaboration, the two groups will provide resources to meet the needs of water industry owners and practitioners. They will develop an education program for water-sector research that will confirm the benefits of collaborative delivery processes and will make resources easy to access for all levels of owners and practitioners in North America.